St. Joseph's Indian School has served Native American children and their families for some 85 years. The school seeks to develop a new annual cause marketing property, to increase national awareness and grow its funding base to better serve Lakota children. 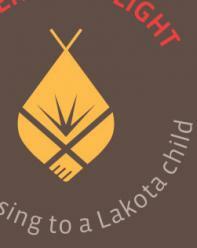 The client needed this new cause campaign to stay true to the institution and honor Lakota legacy. To achieve this required that we first examine the positioning of the institution itself, and address a variety of stereotypes, prior to creating a new cause platform. Understanding that the client is all about promoting education + student quality of life + building pride in native culture, the institution needed a reintroduction to those that know of the School, and an introduction to those that don't, by reorienting the school's position in a manner snapping associated stereotypes. Native Americans possess the native - original - wisdom of the nation, a unique knowledge asset worthy of mining and sharing with all, in a manner offering contemporary relevancy to a wider audience than the school's current localized market footprint. 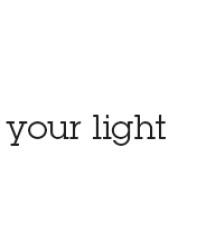 As no institution as yet claimed this position, the opportunity exists to move Original Wisdom from an audience engagement story to a growth asset. With Original Wisdom as the foundation and turning to a new cause campaign, the entry-point narrative - including naming and key messaging - was created and verbally and visually expressed, including identity design.